Congratulations on your recent engagement. How excited are you?! Now it’s time to plan the perfect wedding. 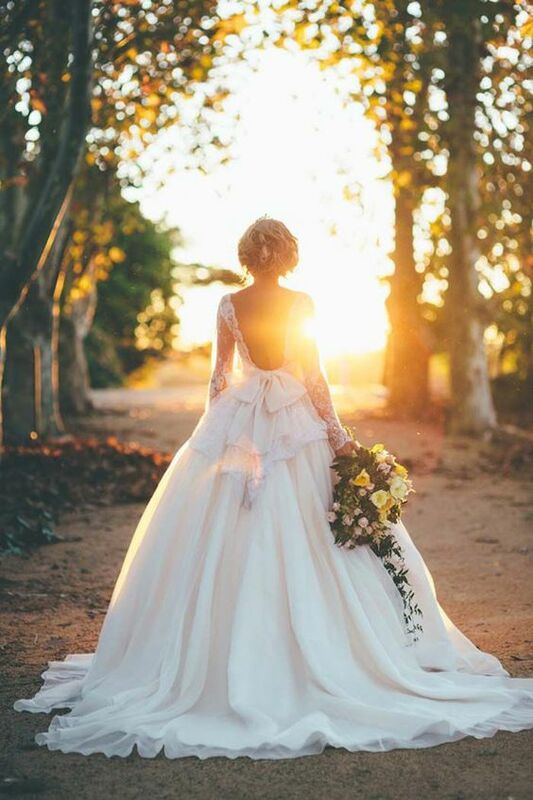 Of course as a new bride the first thing that comes to mind is the dress so you’ll need to go onto Pinterest and start pinning the most amazing wedding gowns. You’ll immediately start looking at different shapes, sizes, designs and styles, and it may seem there are too many to choose from. What will fit? What will would look best on my size or shape? Don’t panic ladies, we have you covered. 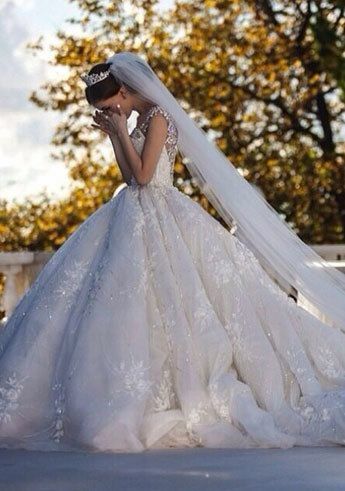 As a bride myself I too went through the mind warp of thinking about the perfect gown for my dream wedding so I know how overwhelming it can be. An hourglass figure is where your top and bottom halves are perfectly balanced. Your waist is defined and your slim shoulders accentuate your chest. This is often seen as the body type which suits almost any kind of dress but we would recommend something that grips your hips to really show off your figure. A triangular body shape is when you are wider on top and your hips are narrower than your shoulders. In order to give you the best look, you should draw attention away from your top half. A V-neck dress would be perfect as it covers up the shoulders and highlights your waist. Steer clear of any lace or embroidery around the neckline and have the detail across your hips and down the skirt. Apple shaped ladies have full breasts, round bums and hips. They are voluptuous brides! A ball gown or empire line dress would look perfect as it de-emphasises your waist and gives you a leaner look. Lace would also work well for you as the intricate detail takes the attention away from your shape and focuses it more on you as a bride. Like the fruit, you are smaller on the top than on the bottom, with curvy hips and petite shoulders. Do you squat? I believe that nowadays there is nothing wrong with showing off that bum! Be a bootylicious bride and wear something that hugs your backside with pride and slims down your waist. In turn, this gives your waist and shoulders a slender look. Whether you are short or tall, if you have that ballerina figure, a slim waist and slim shoulders, how do you show off in a dress that could look awful? An A-line gown is perfect as it gives the perception of hips and a waist, making you look like a ballerina princess. Silk is perfect for these shapes as it doesn’t hug the body, it swims down it, showing off the slender figure you have.